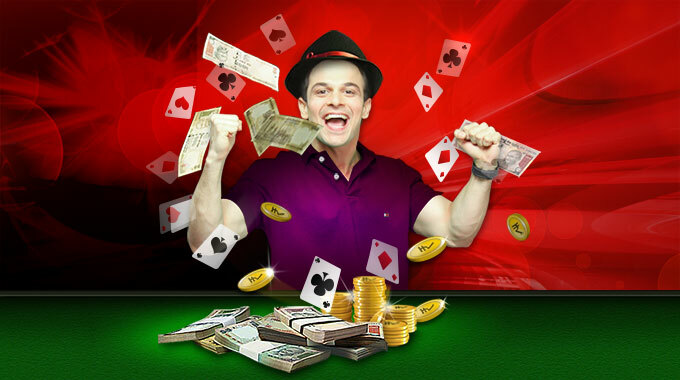 Everyone’s playing online rummy these days and that too for real money. Why wouldn’t they? It is both entertaining and rewarding. 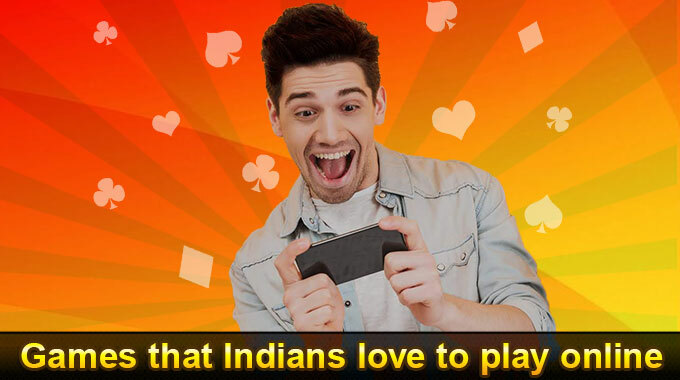 They can win extra cash while playing their favorite card game online, anytime and anywhere. 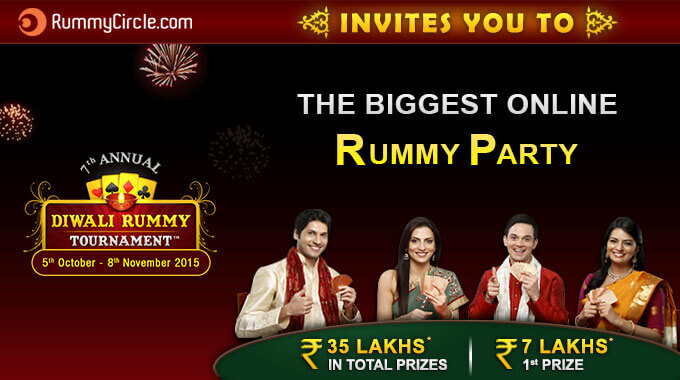 Rummycircle.com has been online rummy players’ preferred destination for a very long time now. 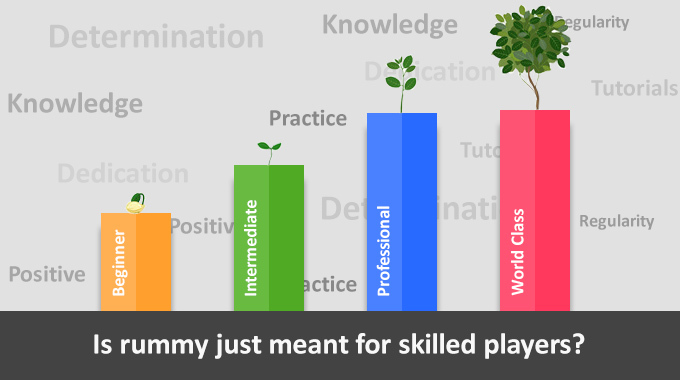 There are several reasons that drives the players to our website, our tournaments is one among them. 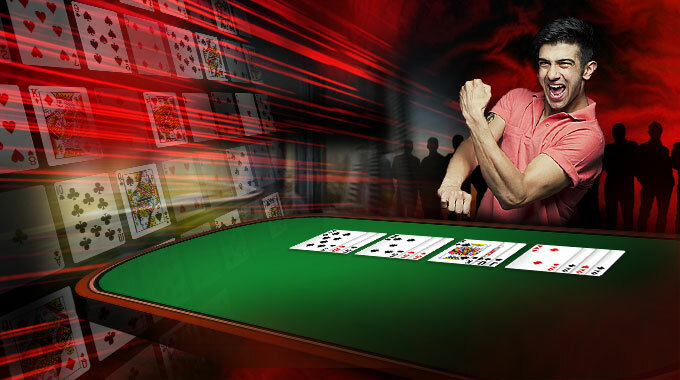 In fact, most online rummy players eagerly look forward to play in the largescale seasonal tournaments that we run on our website. You see they are huge in terms of both participation and cashflow. 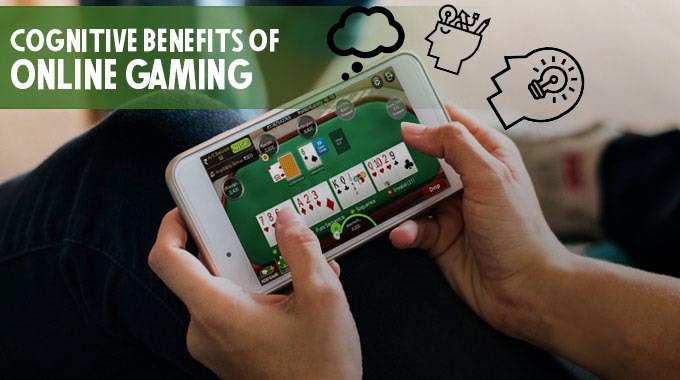 If you are planning to take part in one of these tournaments, then we suggest you learn a few tricks and rummy game rules before investing – both your time and money online. Make a pure sequence: First thing that you must do when you are playing rummy is make a pure sequence – a sequence of 3 or more cards from the same suit. 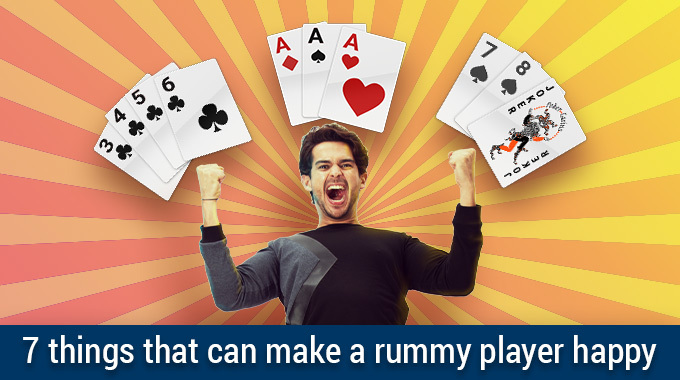 You cannot finish a rummy game until you possess a pure sequence. However, the second sequence may or may not be a pure sequence. 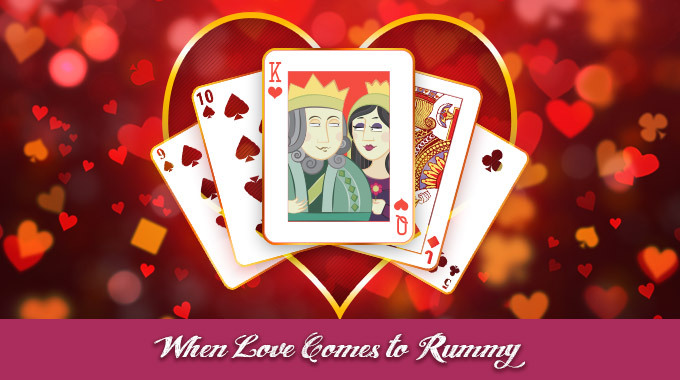 Joker is no joke: In a rummy game, jokers make winning easy. You can win even when you have only one sequence if you have enough number of jokers to make multiple non-pure sequences and sets. That’s the power of joker in a rummy game. So, don’t underestimate its power and use it smartly. Count your points: The main objective of any rummy game is to finish the game with zero points before anybody else does. And whenever you don’t win, it is better to lose with as many less points as possible because when you are playing for big money, every point makes too much a difference. 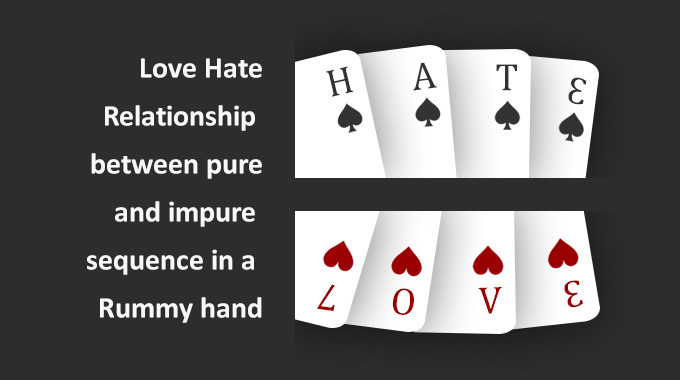 So, don’t obsess over any card or suit when you are playing rummy. It is always a good move to get rid of high cards first. Watch your opponent’s cards: You may want to keep an eye on what cards your opponents are discarding and what cards they are picking. It will help you in figuring out what card you should save until the end. As we mentioned earlier, rummy is all about finishing the game first. You have a pure sequence, alright. You reduced your points, alright. But they mean nothing if you end up helping your opponent finish the game before you do. Don’t be easy to read: Like you are watching your opponent’s cards, they may be keeping an eye on you. You cannot stop them from seeing what cards you are discarding, but they need not know what cards you are picking. So, unless the cards that they are discarding are the cards you absolutely need to finish the game, you should pick from the hidden deck more and avoid the discarded heap. 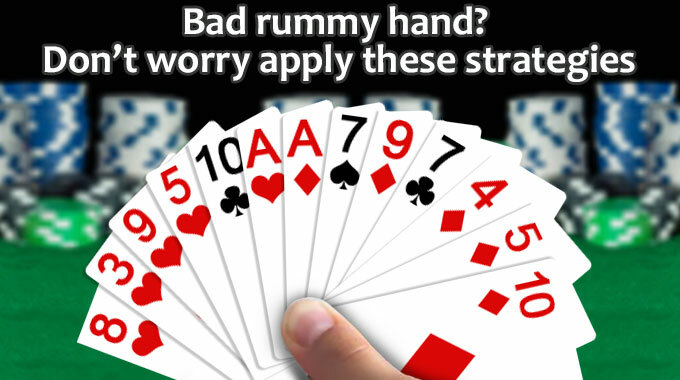 If you are a beginner of online rummy, you can learn how to play rummy by online rummy tutorials at RummyCircle.com.